Liverpool manager ​Jurgen Klopp has given the most promising update yet on the condition of long-standing absentee Joe Gomez, revealing that the defender is progressing well in training, and is likely to be back in action as soon as the Premier League resumes after the international break. The 21-year-old had forged an iron-clad partnership with Virgil van Dijk at the heart of the Reds defence throughout the first half of the season, but a leg injury has kept him out since December. 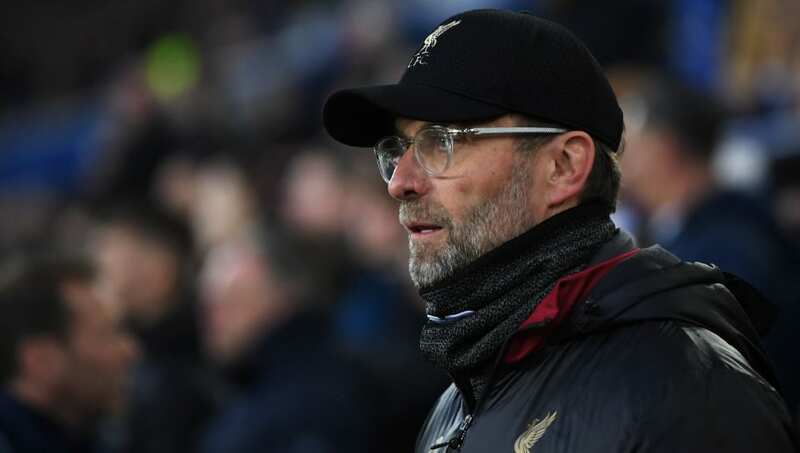 Speaking ahead of the visit of ​Burnley on Sunday, Klopp also gave an update on Dejan Lovren, whose injury piled onto a defensive personnel crisis last month. The ​Liverpool boss told reporters, as quoted by the ​Liverpool Echo: “Dejan trained yesterday completely normally for the first time. “Joe Gomez is now running with 100% of his weight and that looks good. “Most of the problems will be sorted probably after the international break but Dejan we have to see because he’s been out for a while. He is not injured anymore but how fit he is we need to say. ​Alex Oxlade-Chamberlain is due to play for the Reds' Under-23 side this evening, while Klopp confirmed that midfielders James Milner and Jordan Henderson could be back in contention, while youth prospect Rhian Brewster is making good progress. “Rhian is in a really good way and a place where Ox was three weeks ago probably," Klopp added.